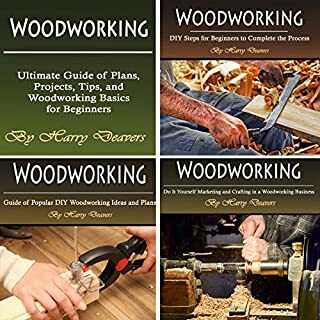 Have you ever wanted to get into woodworking but didn't know where to start or know what size shop you will need? Maybe you like the idea of woodworking as a way to turn a profit, occupy down time, or just to learn a new skill. Or perhaps you found a field that you are interested but you don't know what tools you need to buy? Woodworking for a do-it-yourself approach. Curious yet? 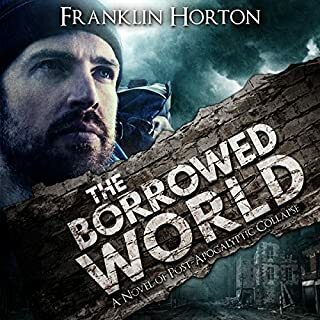 Then do yourself a favor and get this audiobook fast! 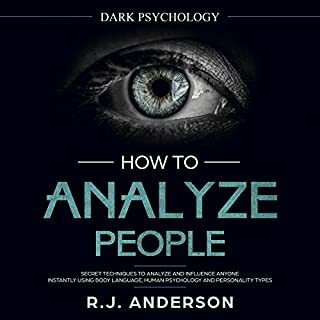 The book does a great job explaining the tools needed in the beginning. The characteristics and best uses for each type of wood is explained in adequate detail. Woodworking is so fun but anyway difficult. Woodworking is so fun but anyway difficult. Everyone who wants to be a great woodworker should prepare set of hand tools. The basic power tools needed are a table saw, a bandsaw, a drill, and a sander, such as a palm sander. If you can't afford these, you can substitute the table saw for a skilsaw and a straight edge jig, and the bandsaw can have a good jig saw in its place. It was good. I haven't made any of the projects yet. My nephew is going to help me in a couple of weeks. 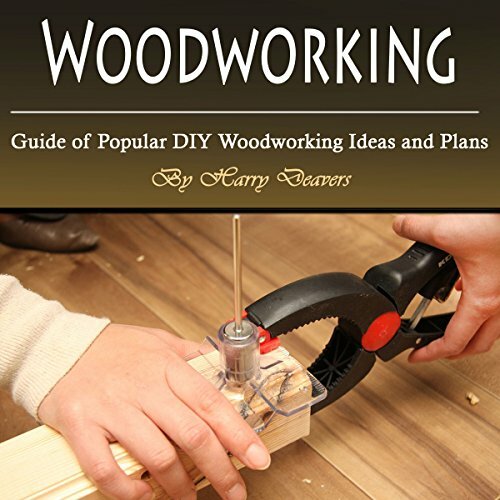 The book is filled with tips for making your own furniture without being a professional woodworker. Lots of projects and easy to follow instructions. Also the projects do not require a lot of professional woodworking tools. I have not yet tried the projects, but this has several good ones and the steps are fabulous. This is exactly the level I am at--I know enough to get in over my head. This book helps me keep my feet on the ground and my projects actually something I can complete. Very helpful advise. Gave me a new way to look at and focus my wood working business. I think this book and future writings will help guide not only me but other seeking to start any business. I like it very much. Very interesting to follow these thoughts as I develop my own small business furniture making in paralell to the author. Shared mind and good new ideas. Great audio book on developing a product to sell. Not just limited to woodworking great advice for anyone trying to develop a handmade product to sell. This book was a wonderful resource for the beginner &amp; laymen. It definitely got my cogs turning and great for ideas and general resource about wood type, joiner, cuts, tools/ jigs &amp; saws, plans for some projects, drawing/ planning, and everything under the sun. I hate putting together the overpriced furniture from a store that falls apart, dings, or damages and really is a cheaply made hunk of garbage. 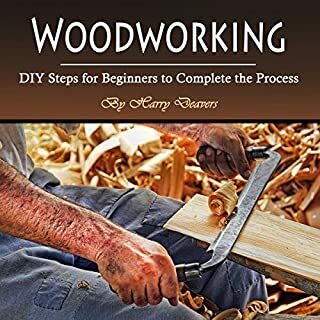 A great audio book for all around understanding of tools, wood and how to assemble projects. Great for beginners and advanced also. I highly recommend. I love wood working....I have learnt lots of new wood working thing. I have made a window with the help of this book. 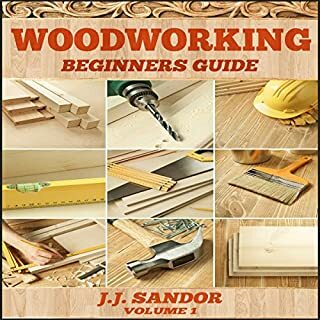 For that I will recommended this book for who have a hobby for making new thing using wood. I'm Trying to get into a weekend hobby. Came across this book. Always enjoy doing stuff with wood so this is a great book for me personally. 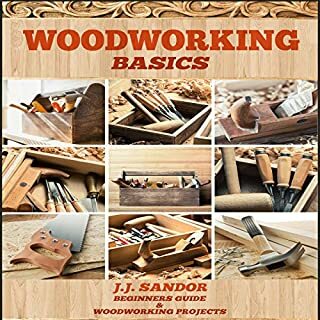 I'm a newbie and if u r too at woodworking then this is the book for you. Basic but has everything u need to get going. Highly recommended.